Future Stars Soccer from Filmcrush on Vimeo. 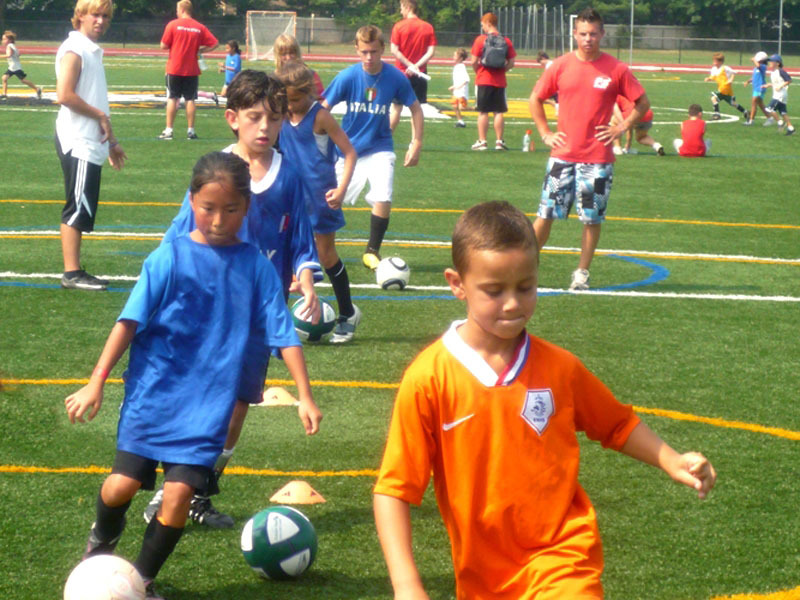 Future Stars Summer Camps provide the finest specialty Soccer Camp in the New York Metro area. 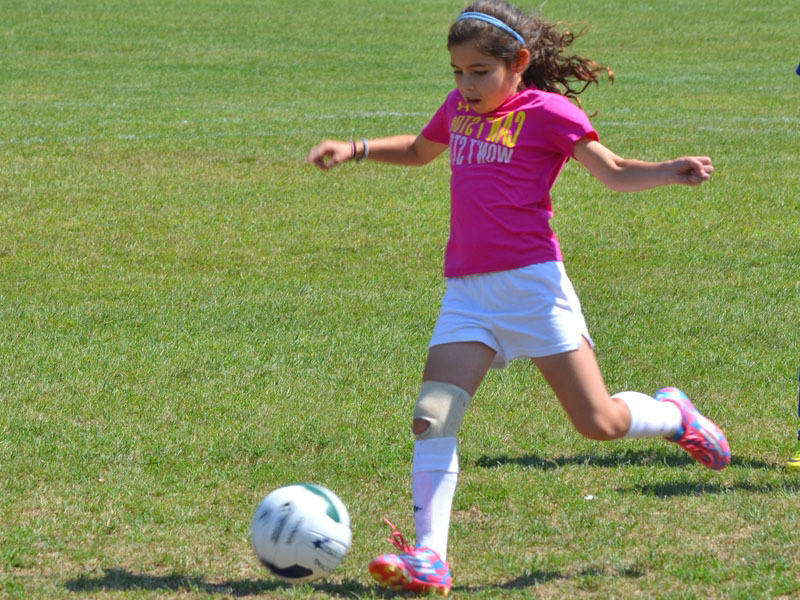 We offer our Soccer program at all four of our locations for ages 6 to 16. Practices cover Dribbling and 1st Touch, Short and Long Passing Techniques, Shooting and Finishing, Attacking Principles, Defensive Roles, Possession, Game Understanding and Movement Off The Ball, Goalkeeping, and more! Daily skills contests may include Speed Dribbling, 1v1 Ladder, Shooting Challenge, Juggling Contest, Goalkeeper Drills, and more! Team-work and Sportsmanship are emphasized daily. 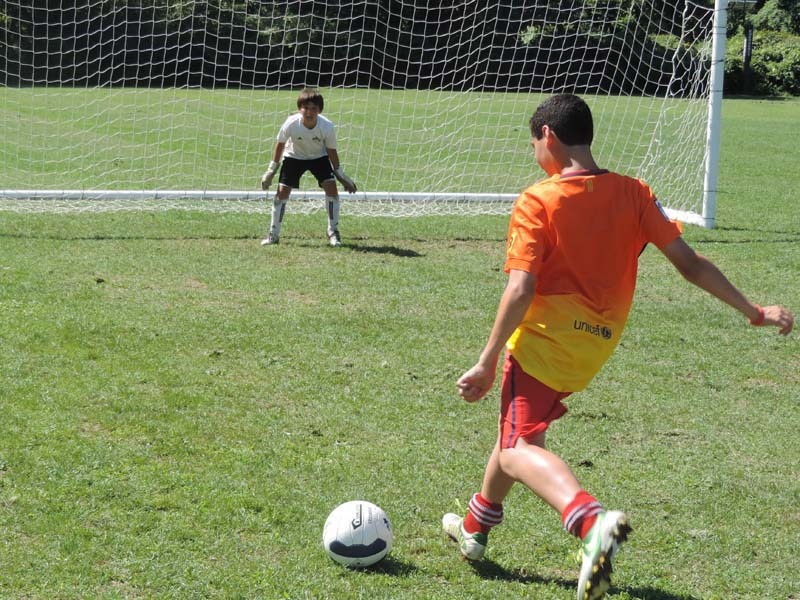 Our proven training method combined with daily games insures that each camper’s development will be swift and steady. Future Stars has assimilated some of the world’s most highly regarded teaching techniques and designed an extraordinary program that appeals to boys and girls of all levels and ages 6 -16. All of our programs are led by a highly trained team of professionals who are carefully chosen to ensure each camper’s safety, skill development, and individual enjoyment. 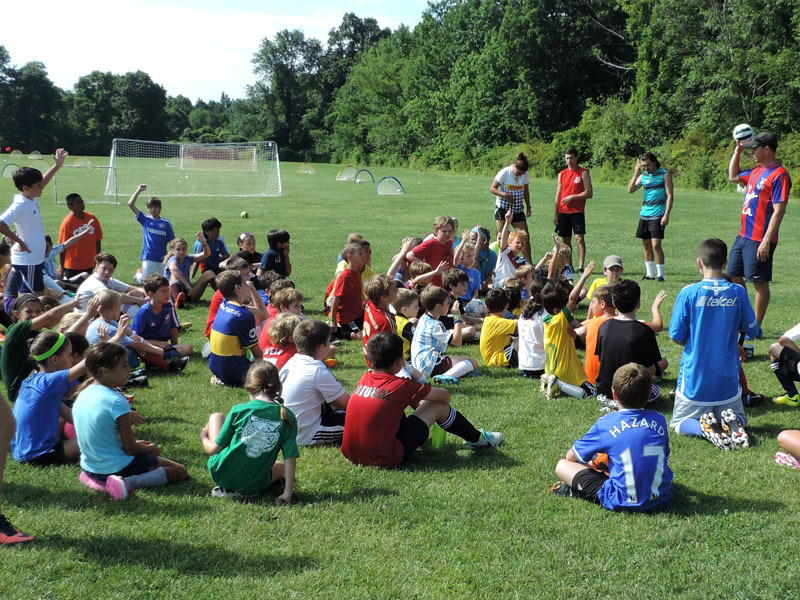 At all Future Stars Camps, we encourage the campers to play with confidence, enthusiasm and a genuine love of the game.